Posted on Wednesday, March 13, 2019 by "T". The Triton Poker Series Jeju Main Event has been won by Timothy Adams after he outlasted a player field of 38, winning the prize amount considered to be currently his biggest score ever in poker. Before this tournament, the Canadian poker pro hasn't yet made a signature win in a six-figure buy-in event. 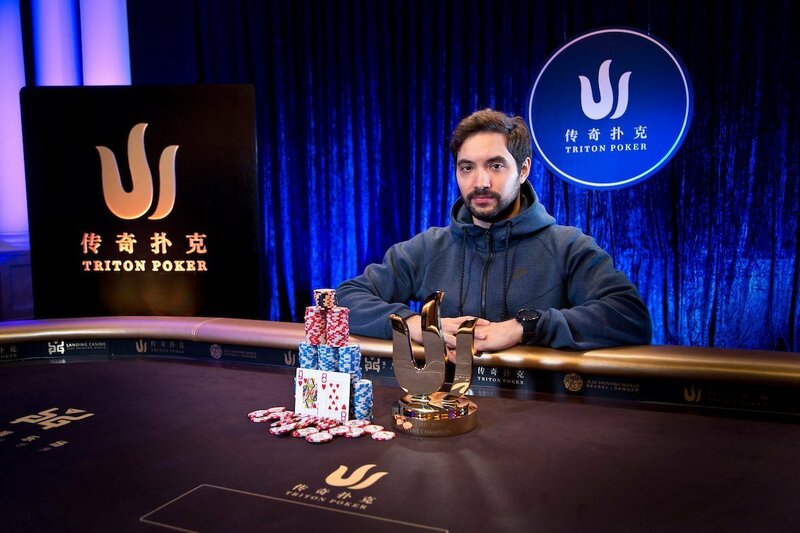 This all changed when he defeated Bryn Kenney in heads-up play to win the HK$2 Million (US$254,779) buy-in Triton Poker Jeju NLHE Main Event (Event #6), taking home the title and the cash prize worth HK$27,760,500 (US$3.54 million). 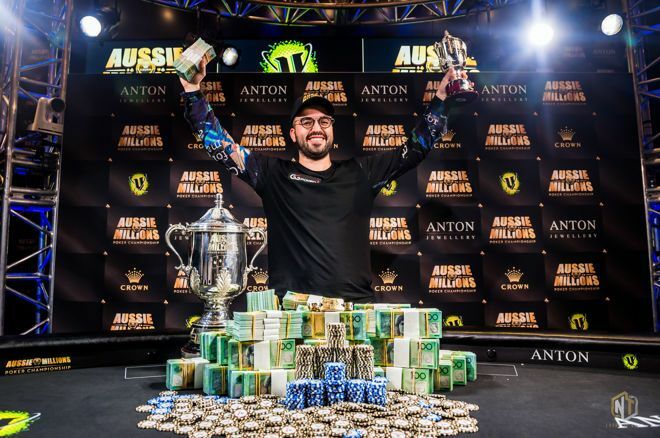 Victors of 2017 Poker Masters First 3 Events Win $900,000 Each! Posted on Monday, September 18, 2017 by "T". The 2017 Poker Masters is scheduled from September 13 (Wednesday) to September 20 (Wednesday) at the Aria Resort & Casino in Las Vegas. Events 1 through 4 consists of a buy-in worth $50,000 each, while the final event #5 has a $100,000 buy-in. So far, here are the results from the finished events. 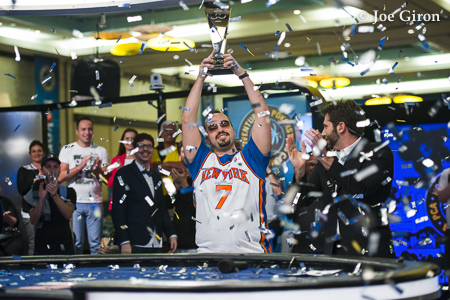 Read more » Victors of 2017 Poker Masters First 3 Events Win $900,000 Each! 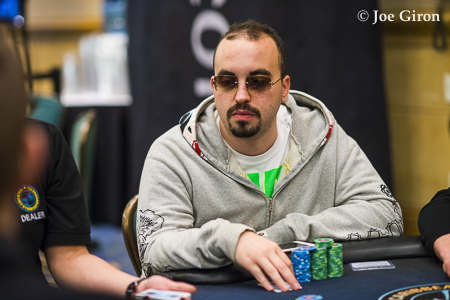 PokerStars Championship Monte Carlo Super High Roller was played over the weekend. The hefty buy-in of €98,500 + €1,500 attracted 61 entries (including 14 re-entries) to create a €5,948,415 prize pool. Posted on Monday, January 11, 2016 by "T". 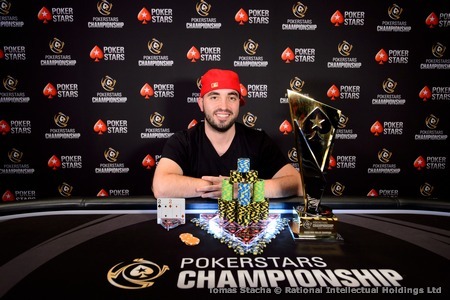 On Friday, Bryn Kenney entered his third PokerStars Caribbean Adventure $100,000 Super High Roller final table (there have only been six $100k PCA Super High Rollers). Kenney had the chip lead when the cards were in the air and, after several hours of play, he had made it to heads-up against Joe McKeehan, the winner of the 2015 World Series of Poker Main Event. Posted on Friday, January 08, 2016 by "T". This year's PokerStars Caribbean Adventure Super High Roller attracted a field of 58 entries, which created a massive $5.6 million prize pool! 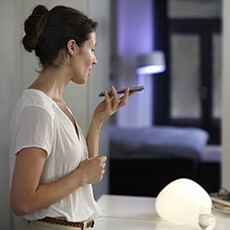 Now, the tournament, which started on Wednesday, is down to its final 6 competitors after 2 intensive days of play.